For over a decade, Escape Studios has taken young people with raw talent and big dreams, and shaped them into visual effects stars. Since its foundation in 2002, over 4,000 students have passed through its doors, and on to jobs on movies like Interstellar, Gravity and Guardians of the Galaxy. 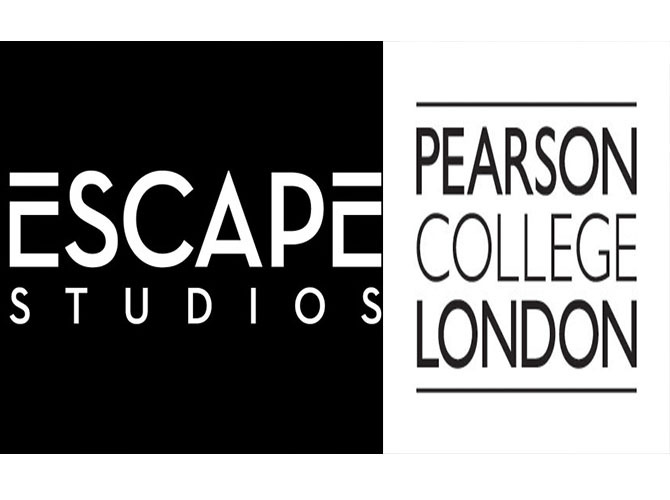 Featuring staff drawn from the world's leading VFX houses and state-of-the-art facilities, Escape Studios offers students a proven route into the studios of their dreams. Getting there means learning to work smart, which is why efficiency lessons begin with the industry’s leading render farm manager, PipelineFX’s Qube. Founded by former Glassworks and Double Negative animator Dominic Davenport, Escape Studios' short, intensive classroom-based courses are intended to enable students to hit the ground running when they arrive on their first commercial production. In order to prepare students for real production work, every aspect of Escape's learning experience – its curriculum, methodology and facilities – is designed to mimic the latest professional studio practices. The school uses a range of industry-standard graphics software, including Maya, Houdini and Nuke, running on a network of HP Z640 dual Intel Xeon workstations. During the day, any spare CPU cycles are used for rendering, with the remainder of the jobs queued to run overnight. Qube enables Escape Studios' technical staff to allocate those valuable computing resources appropriately. "With students working on a number of projects, it's important that each student gets a fair share of the hardware resources,” says Systems Engineer David Conisbee. “Qube gives us the power to balance render jobs and keep everyone happy." Before adopting Qube, Escape Studios used application-specific systems, such as Autodesk Backburner and Houdini's HQueue, but found that in practice, this led to a free-for-all, with students having to launch rendering jobs manually on multiple machines. The search for a fairer, more unified solution led the school to PipelineFX. As well as its “truly cross-platform” capabilities – Qube supports every version of Windows since XP, Mac OS X, and all the major professional Linux distros – what attracted Escape Studios to the software was its flexibility. While features like dependency graphs enable Escape Studios' technical staff to dive deep into the inner workings of the render farm, Qube’s ArtistView provides its student users with a simple, intuitive interface to manage their rendering work. Integrated application plugins that help students submit render jobs was another selling point of the software, noted Conisbee. With Qube, Escape Studios is able to prepare the next generation of visual effects professionals for life in the industry. Since putting it into production, students have submitted over 2,160 jobs through the system, with Escape's technical staff also using the software to roll out maintenance updates and fixes if problems occur, particularly in surge periods as 3D classes approach their deadlines.